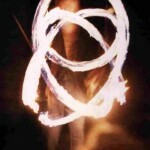 Solo Circus | Fire Juggler & Glow Juggler. 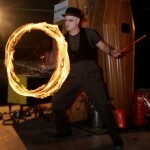 Solo Circus performs fantastic fiery skills to feast you eyes on. 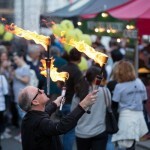 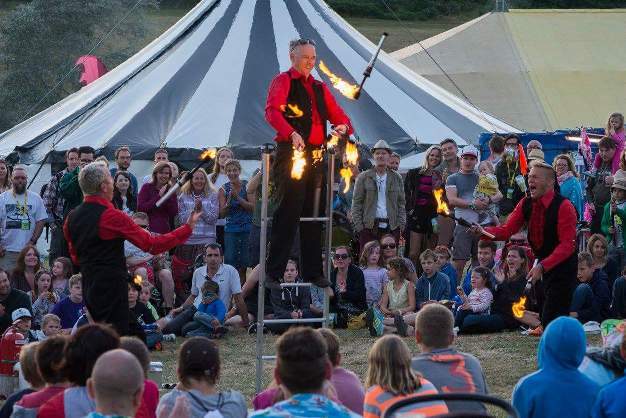 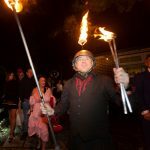 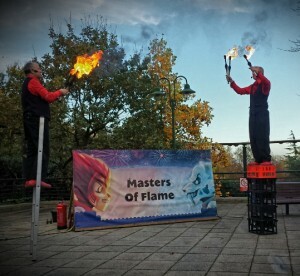 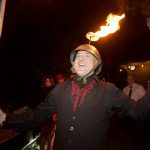 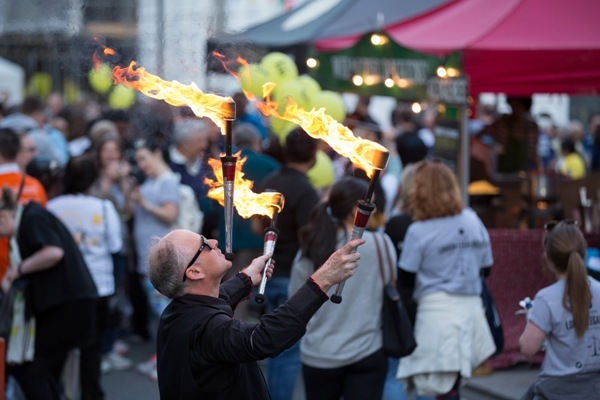 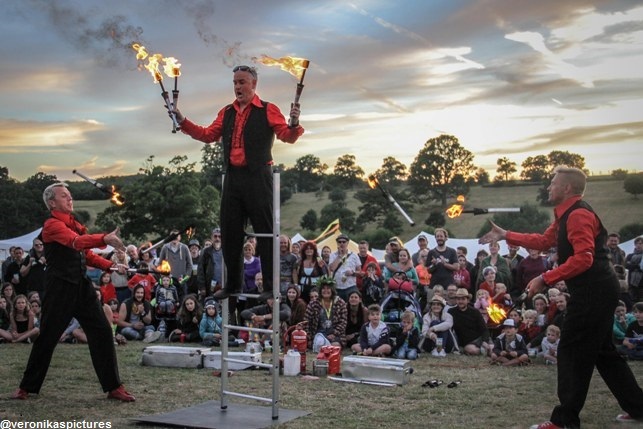 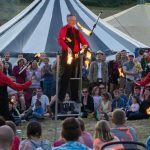 As a Fire Juggler I mostly perform with 3 fire torches, balancing them on my chin, juggling under my arms and behind my back, all pretty fancy stuff! 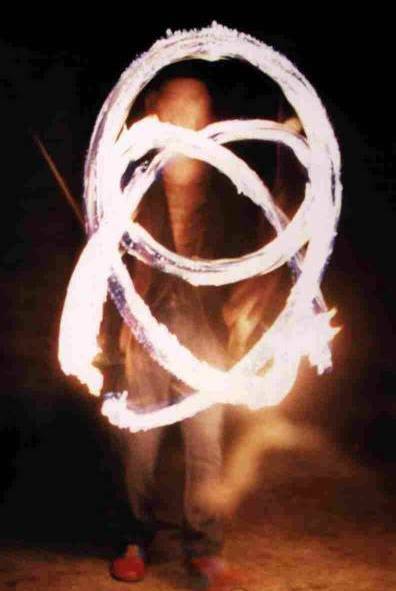 I also eat fire. 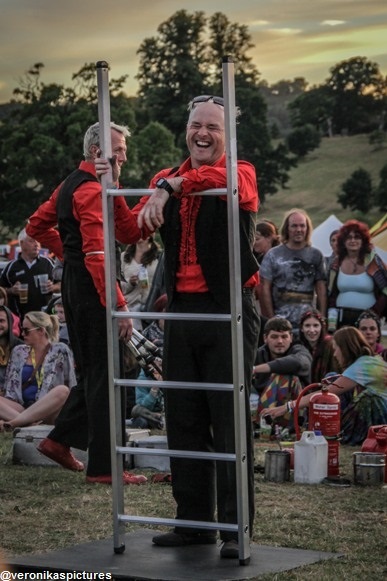 During my performances, I concentrate on both my physical skills and also having a banter with the audience, neither is neglected! 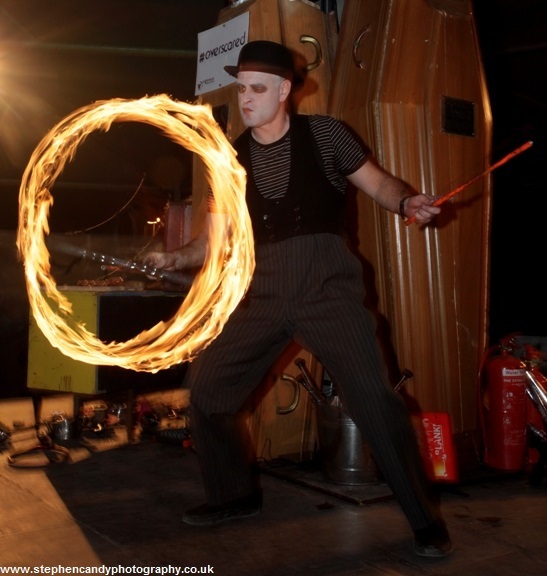 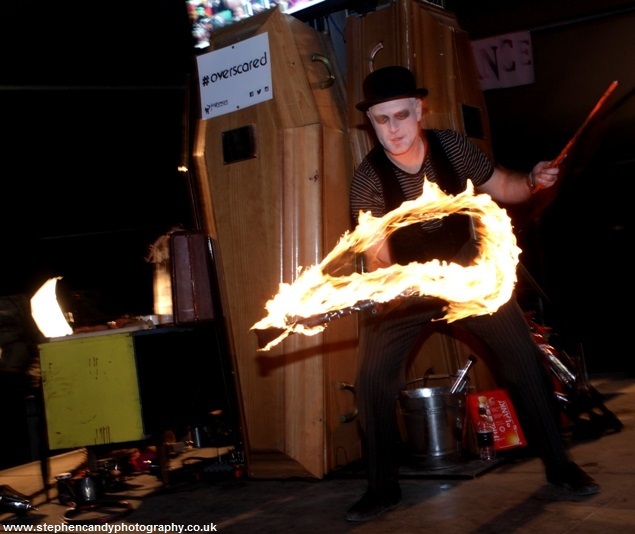 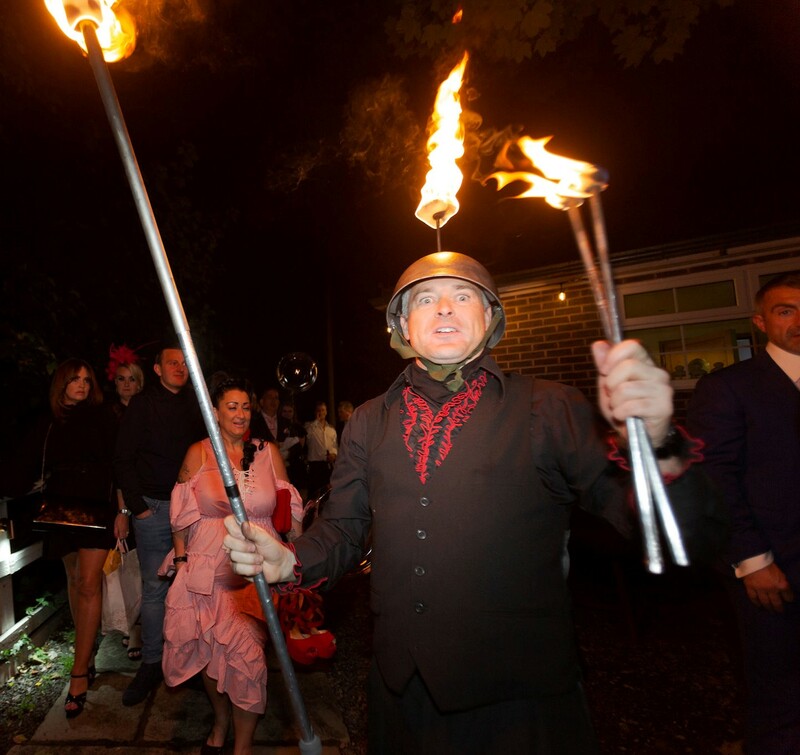 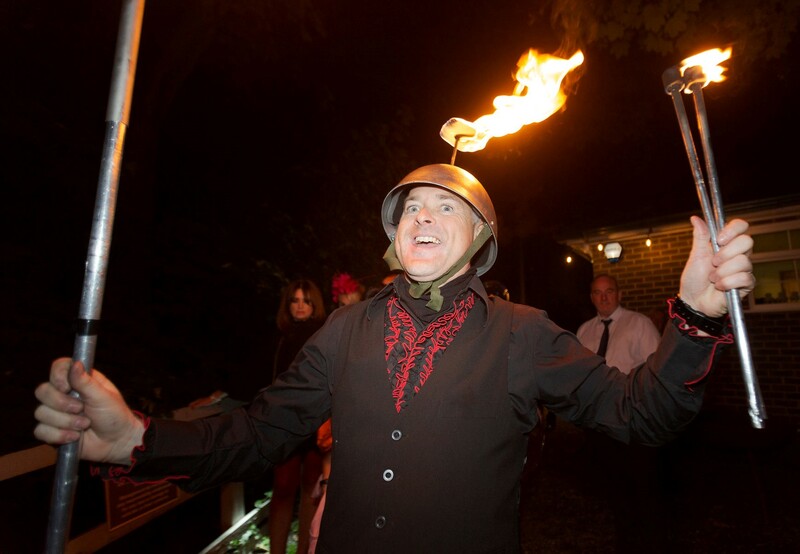 A fire juggler is perfect as a meet & greet act at evening events, outside the venue, impressing your guests, giving them a warm welcome and breaking the ice. 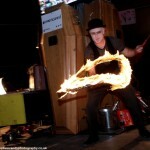 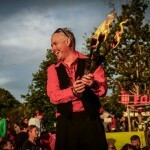 I also use fire juggling in some of my shows, usually whilst riding a tall unicycle or balancing on a ladder. 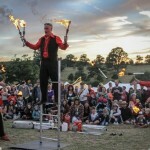 A fire juggler is an ideal addition to fireworks events, I can entertain the audience with fiery feats as they wait for the big display. 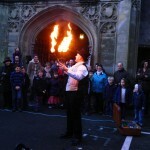 A fire show is also available for festivals and other similar events. 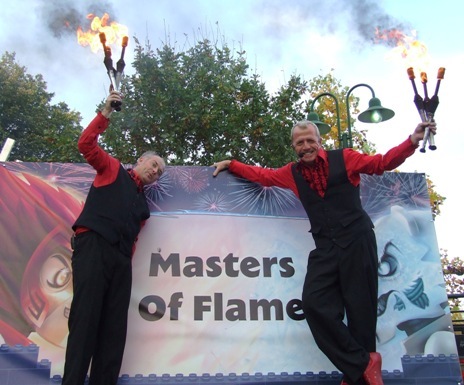 These have an impromptu style and can be performed with any number of performers. 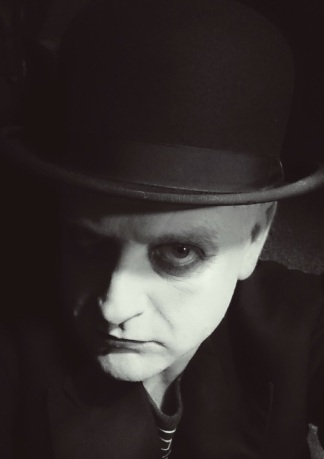 New in 2014. 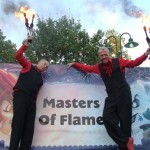 A comedy fire juggling show originally created for LegoLand Windsor. 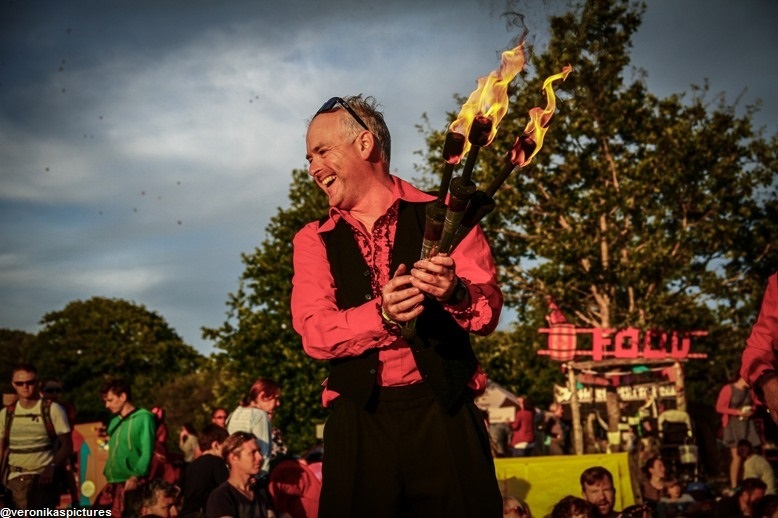 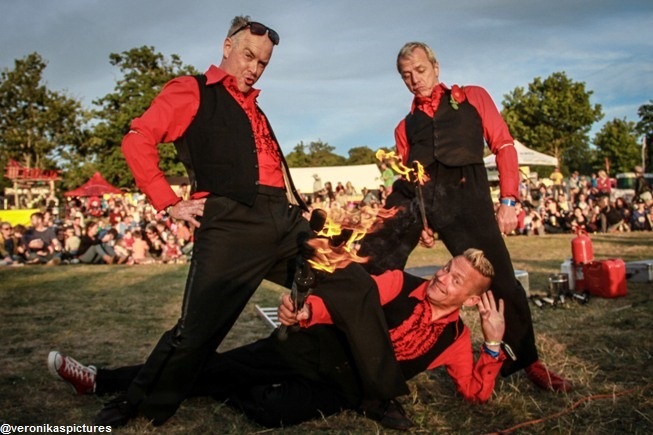 Performed by comedy juggling duo Phillippe – Philloppe, the family show lasts 20 minutes and is a great combination of daring fire juggling, balancing skills, visual and verbal comedy. 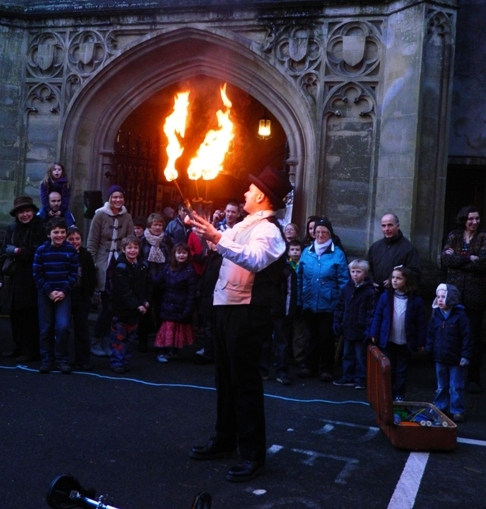 The show is best performed during daylight and towards dusk. 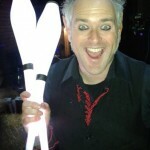 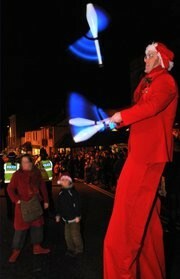 Booking a Glow Juggler for evening events will treat your event to a little visual enhancement. 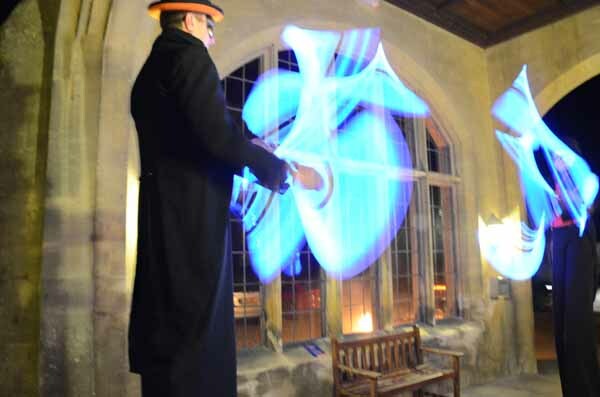 Glow juggling can be performed indoors, around tables and event on stilts. 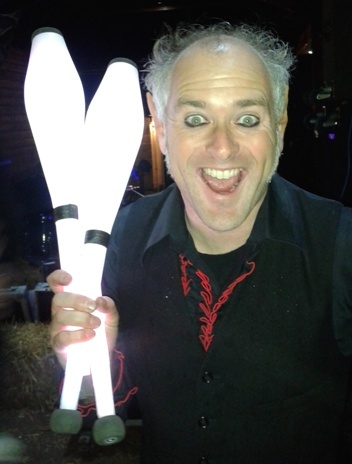 The clubs I use are bright and colourful. 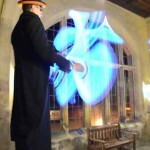 They can be programmed to flash and change colour. 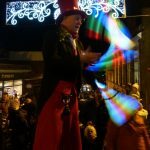 Glow juggling is particularly impressive with two jugglers as they can juggler to each other, over tables or even people! 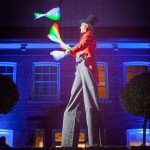 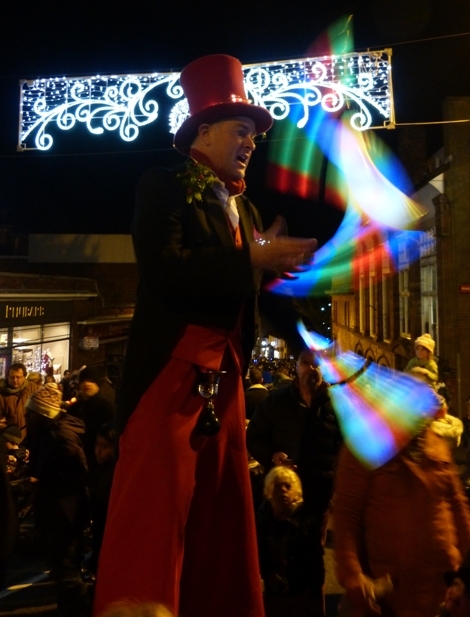 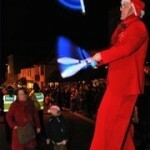 Glow juggling is often used for outdoor evening events whilst performing as a stilt walker. 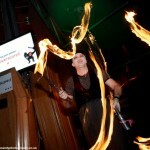 A combination of fire and glow juggling can be booked for your event. 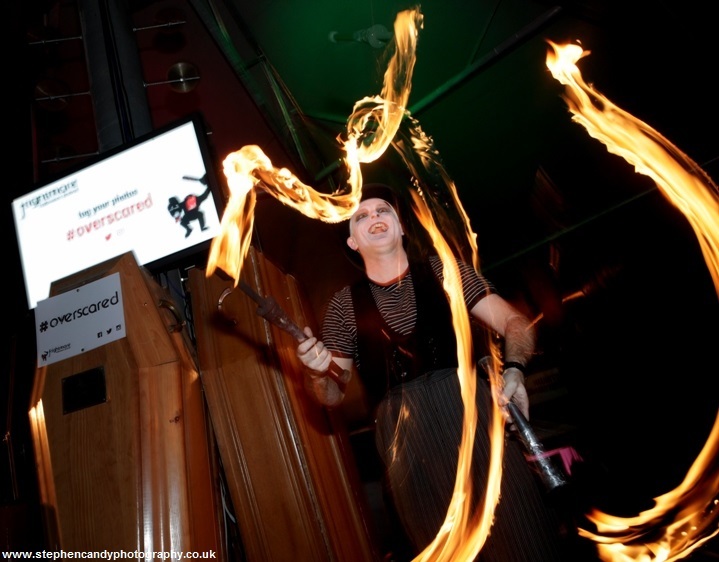 Please get in touch for a quote. 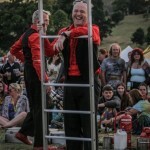 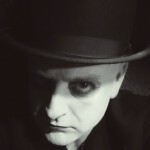 Solo Circus does have public liability insurance and always puts safety first.